A blend of 45% Sangiovese, 35% Montepulciano, 15% Alicante and 5% Marselan grown biodynamically with natural yeasts and no filtration. This wine has a colour of dark cherries. 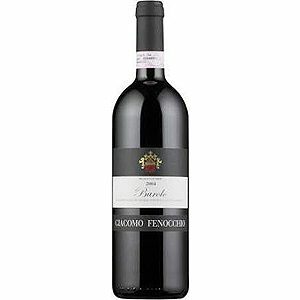 The nose is opulent and intense with predominantly black fruit. The pronounced minerality is accompanied by toasted aromas of hardwood and spices. The palate is silky and well balanced with an extremely long length.